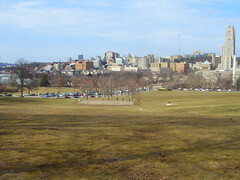 PennsylvAsia: Pittsburgh Sakura Project 2013 Spring Planting Festival, April 6. 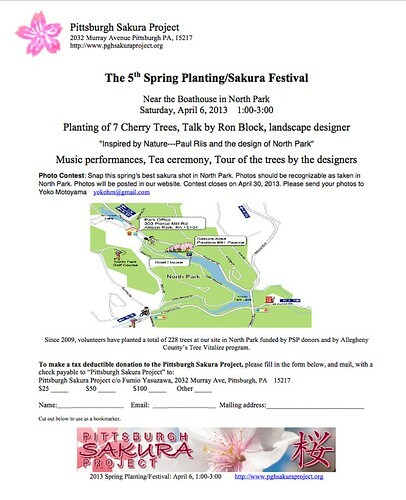 Pittsburgh Sakura Project 2013 Spring Planting Festival, April 6. This year’s event will include hanami (flower viewing, weather permitting) and learning about the trees, planting of approximately 7 trees, tea ceremony, music, and more. We plan to plant 250 ornamental cherry trees around the greater Pittsburgh region over a 10-year period, in honor of the 250th anniversary of the founding of Pittsburgh in 1758. 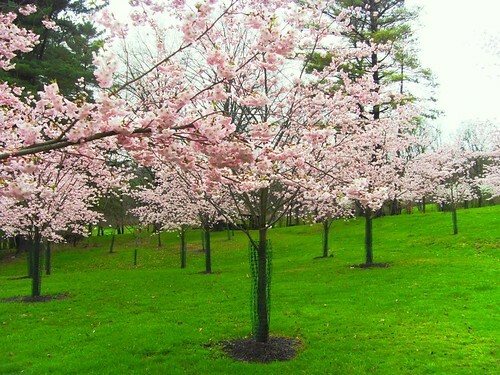 Our aim is for lovers of cherry blossoms to enjoy beautiful, mature cherry trees in the Pittsburgh region. 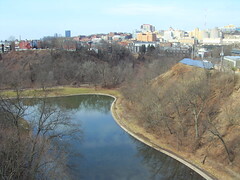 The PSP will enable visitors to Allegheny County parks to enjoy the unique scenery of Sakura and strengthen bonds within the local Japanese community by creating a focal point for cultural and personal exchange. By adding the new element of Sakura to existing park scenery, we create a new aesthetic while preserving the woodland scenery, an example of cultural harmony and environmental sustainability for future generations. Taken on a rainy day in late March, 2012. 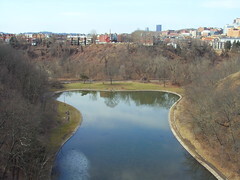 Allegheny County gave permission to the Pittsburgh Sakura Project to plant there in 2008, and while North Park certainly is scenic it would be especially striking to have sakura in a more urban setting, like Schenley Park. Scouting locations a little while ago.